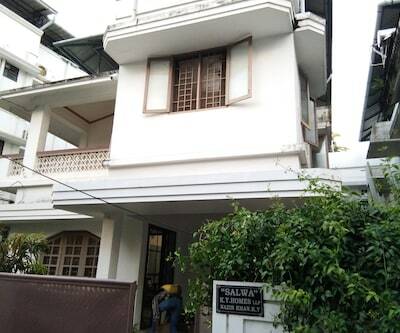 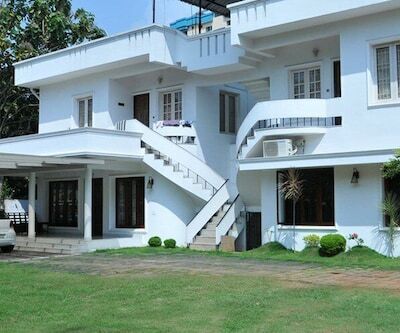 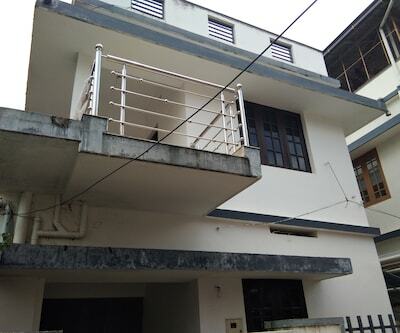 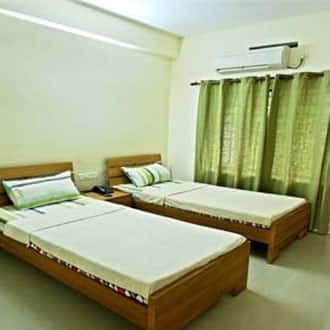 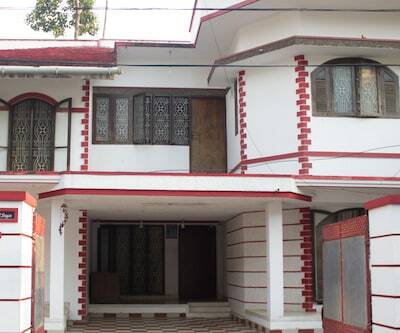 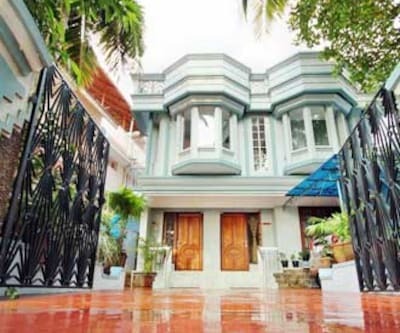 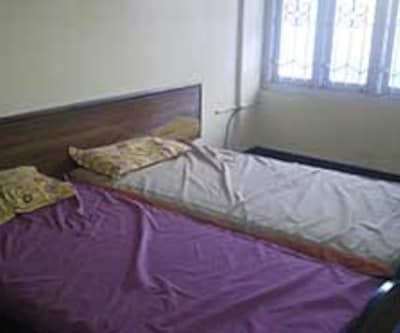 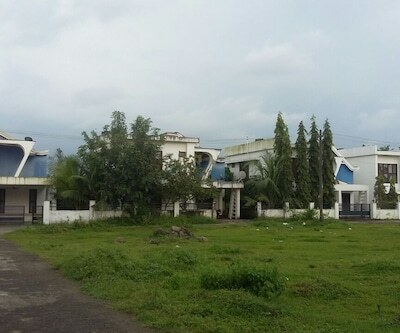 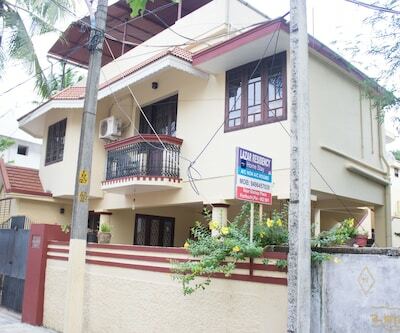 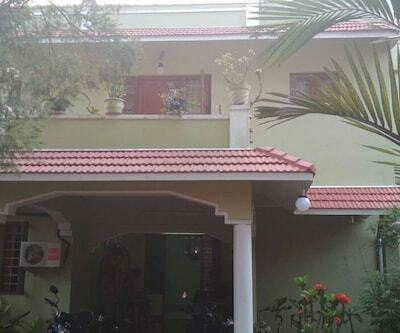 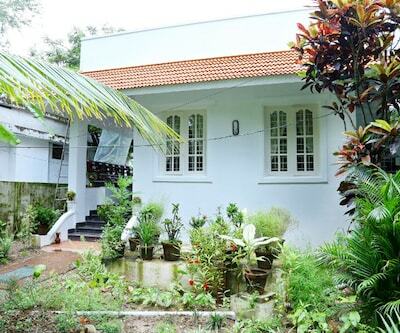 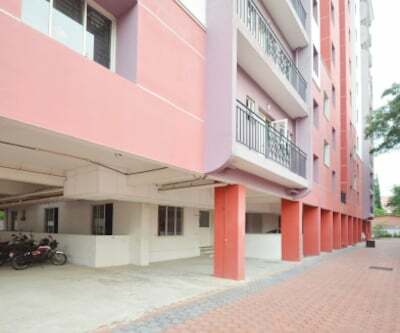 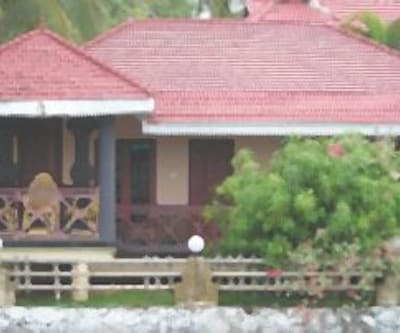 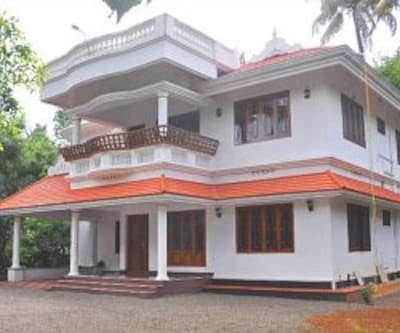 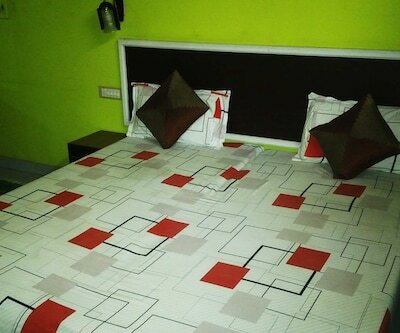 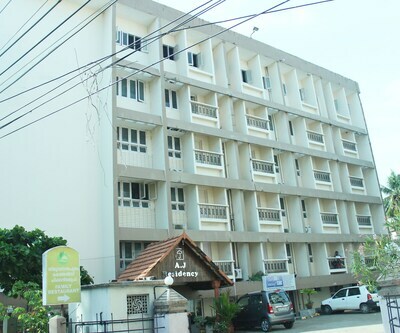 Located at 1 km from both the Marine Drive and the Ernakulam Junction South, Nandanam Residency provides accommodation in Cochin. 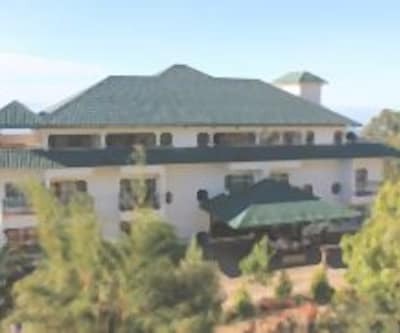 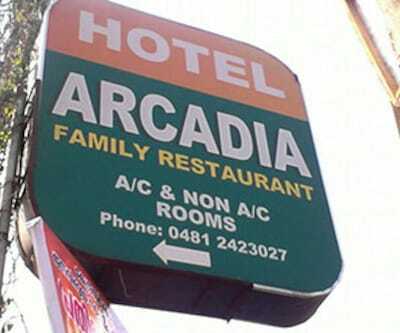 This hotel has 20 AC and non-AC rooms. 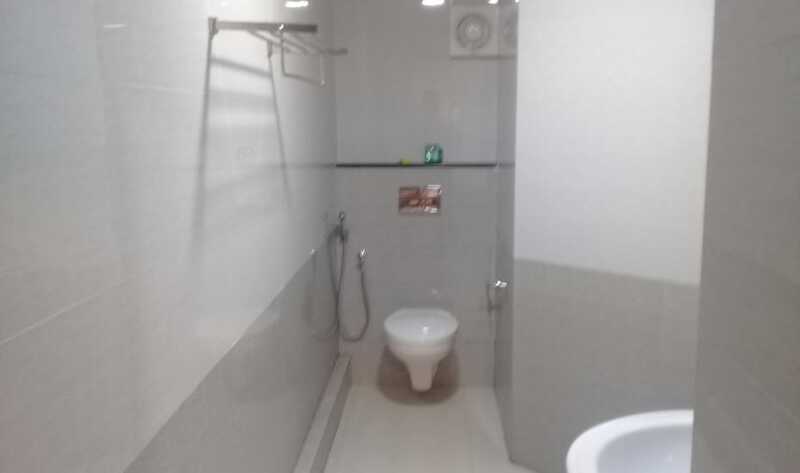 Each room has an attached bathroom with 24-hour water supply. 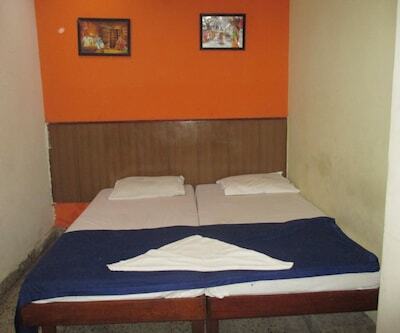 All the rooms have TVs, telephones, and wardrobes. 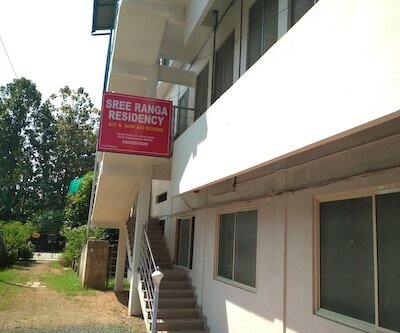 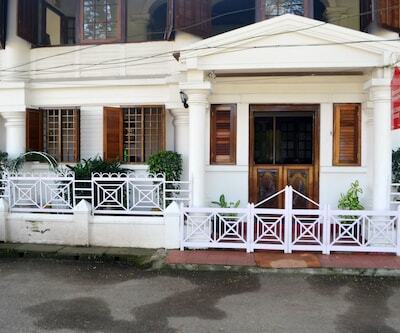 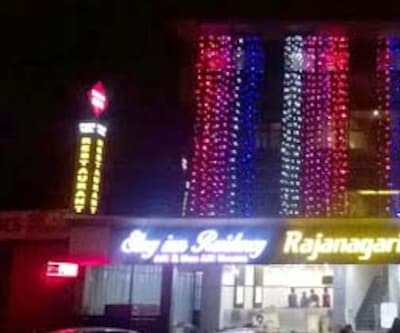 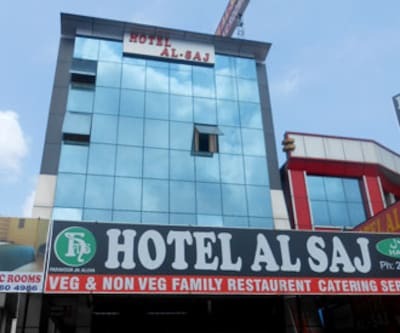 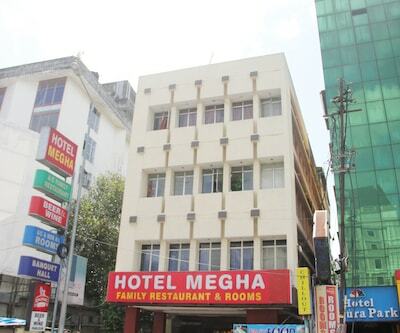 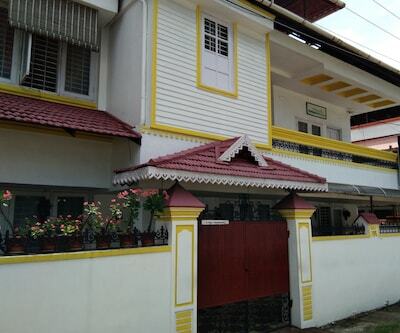 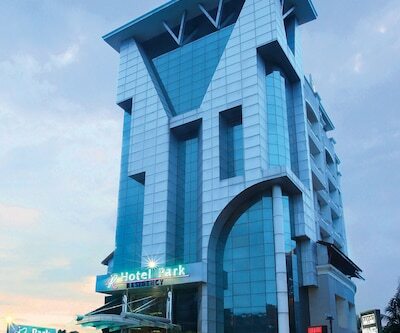 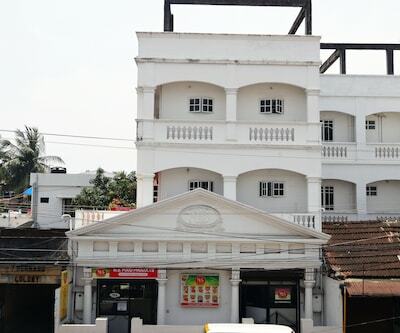 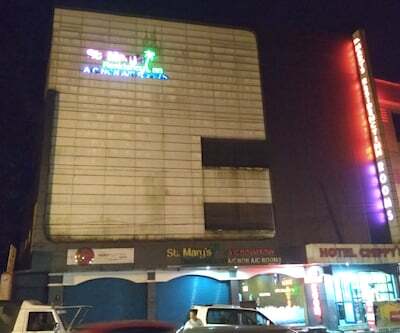 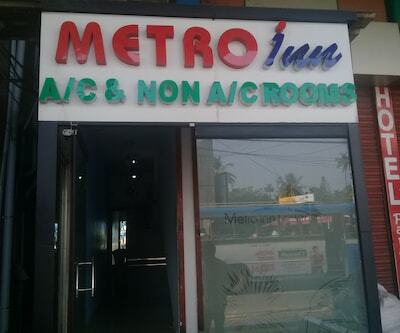 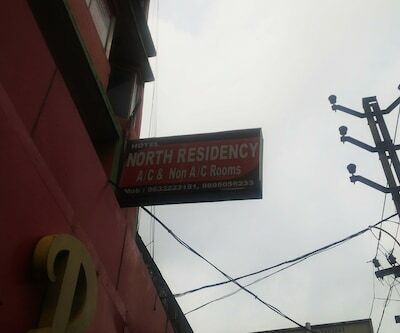 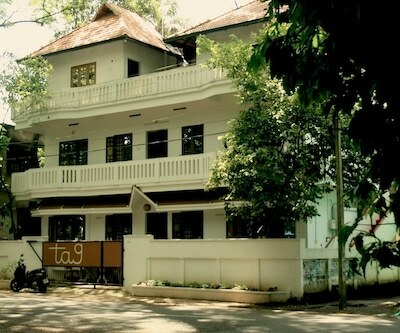 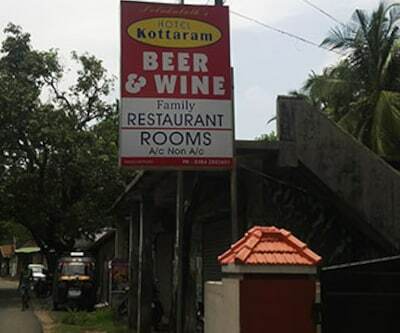 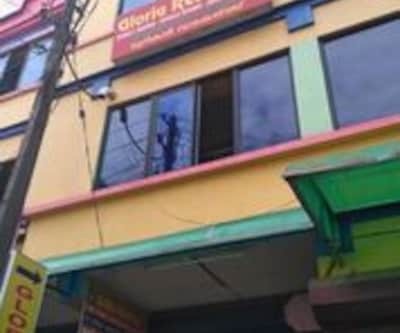 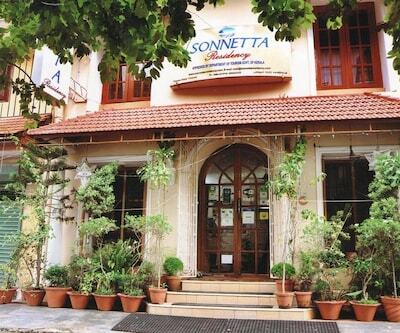 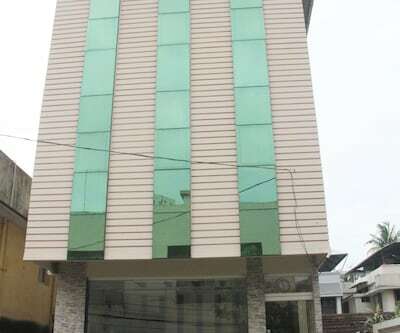 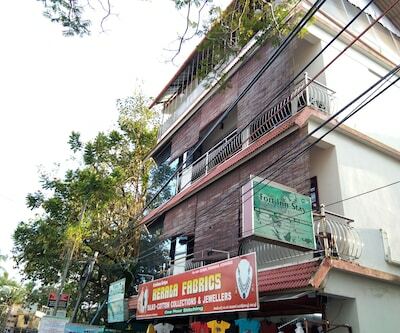 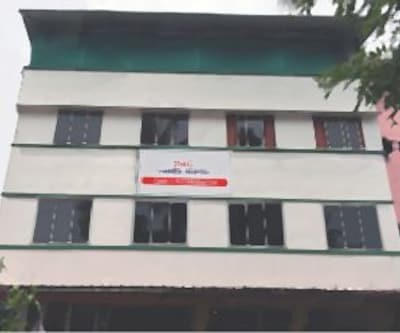 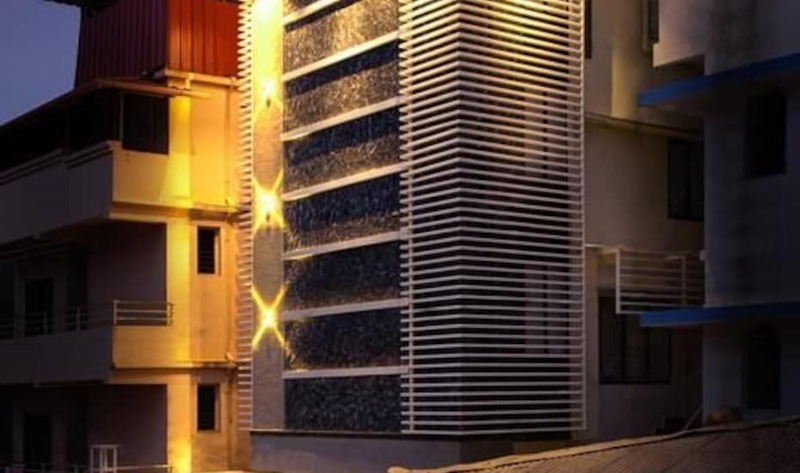 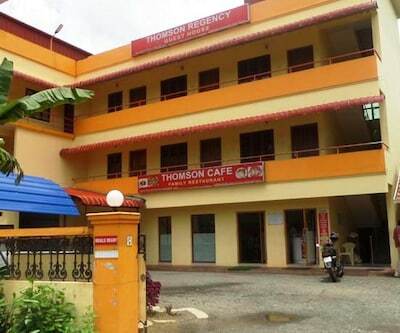 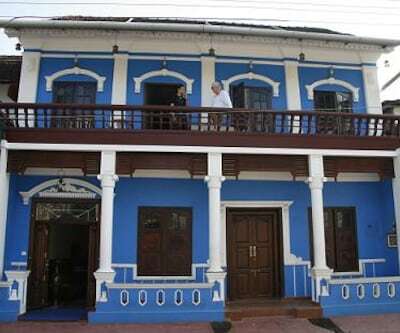 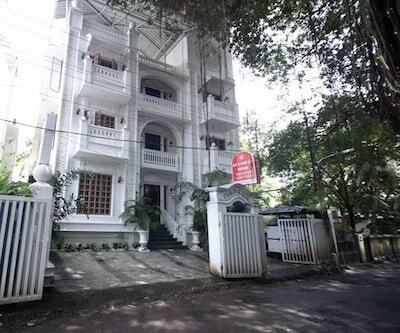 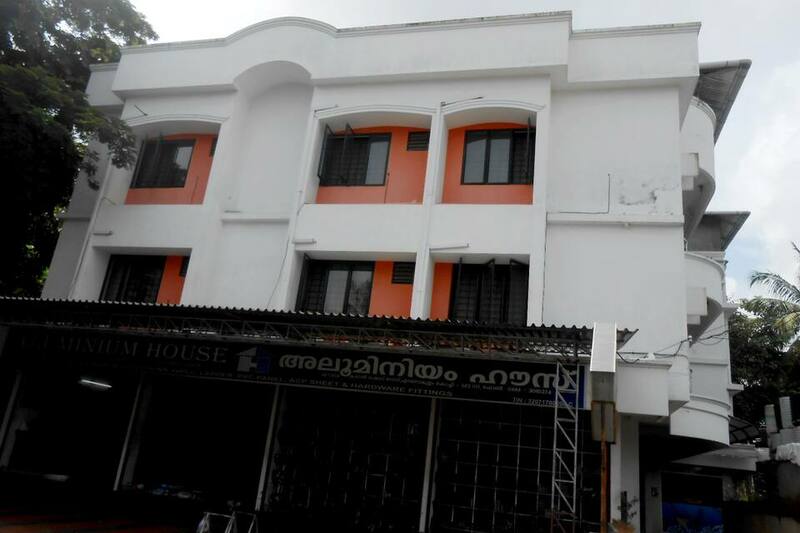 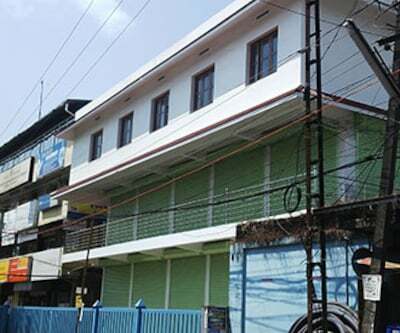 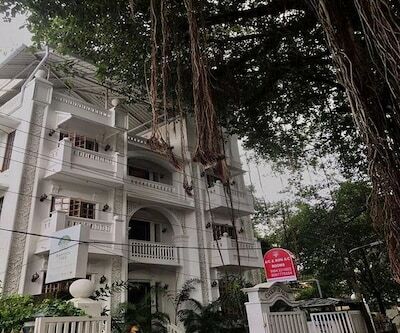 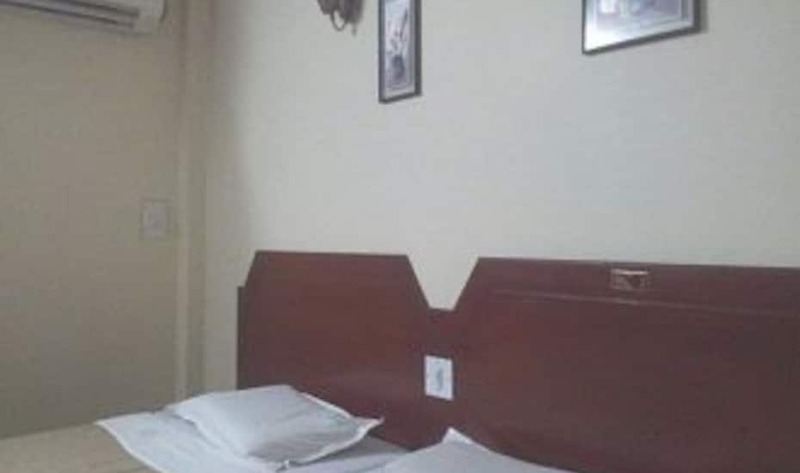 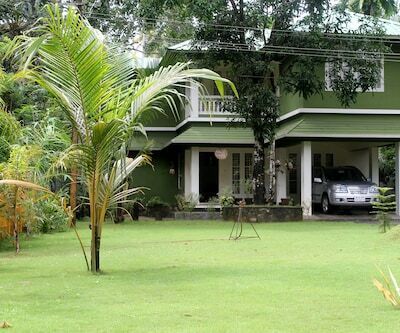 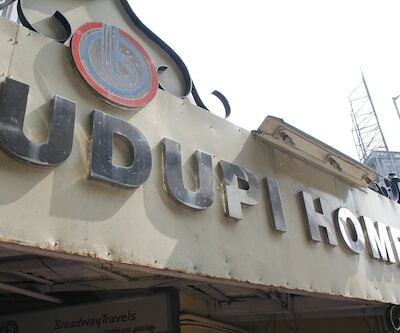 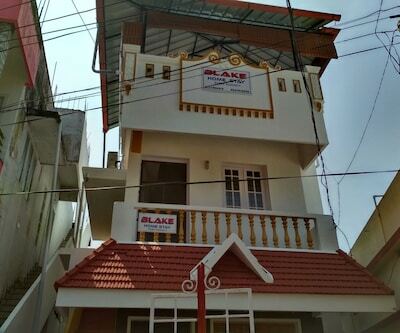 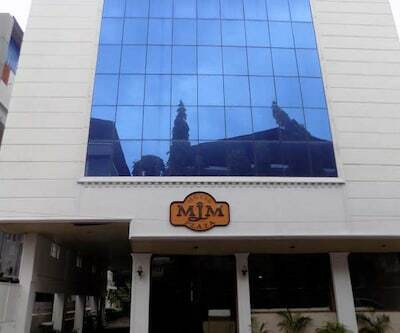 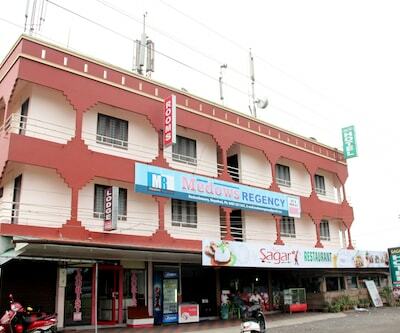 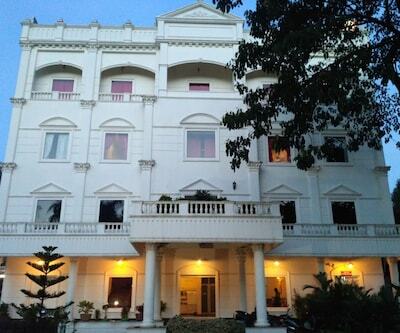 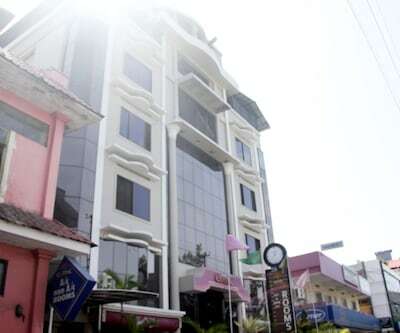 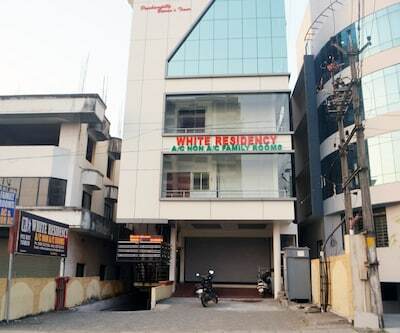 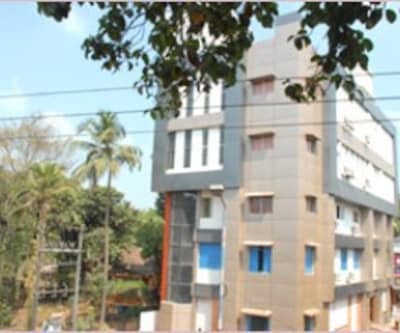 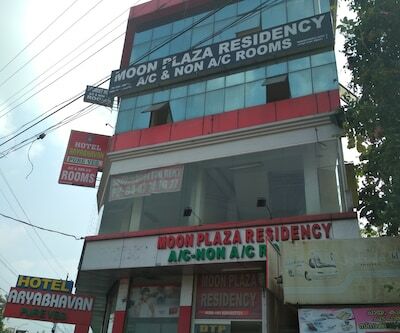 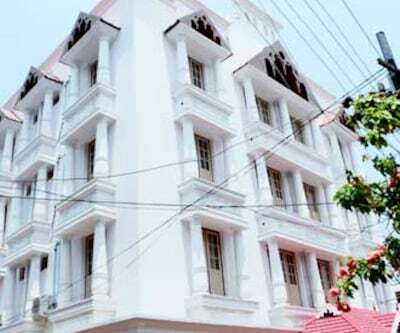 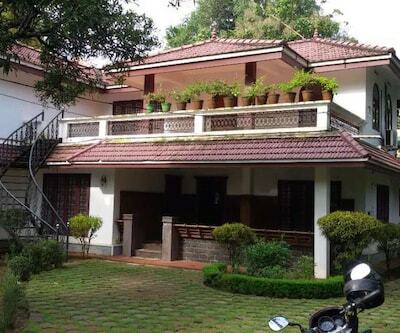 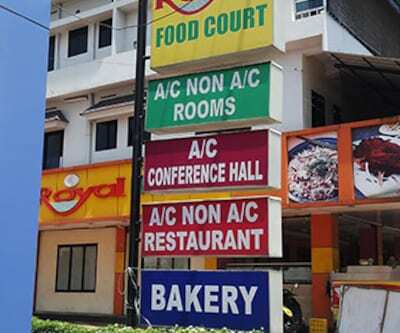 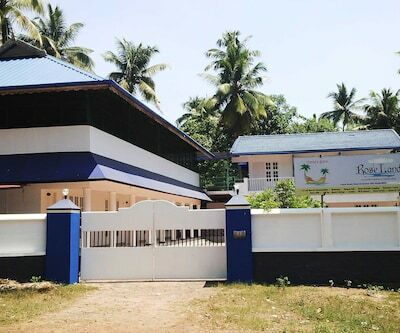 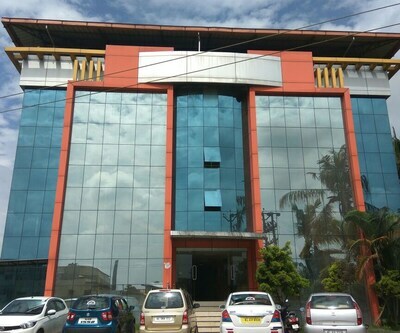 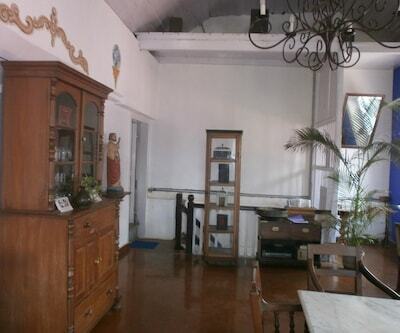 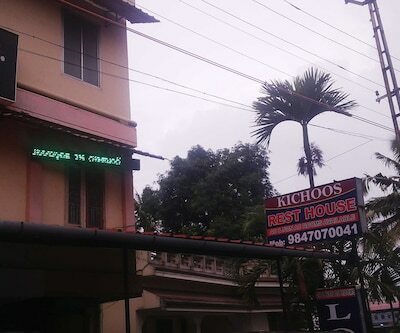 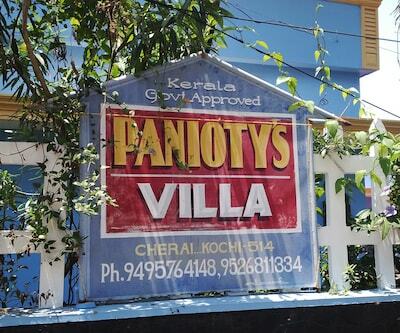 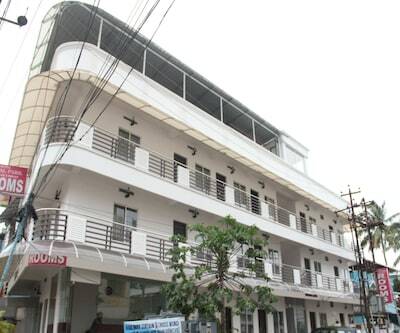 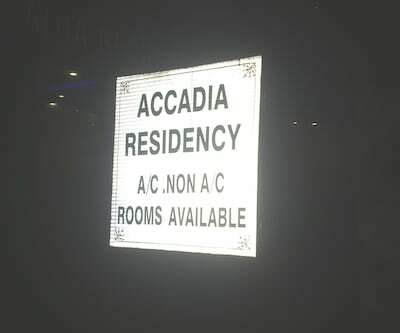 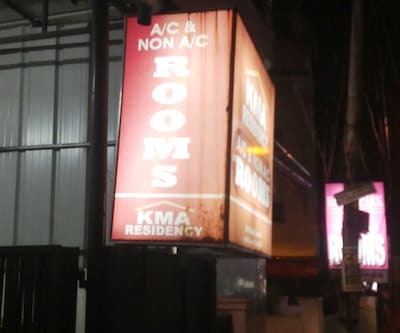 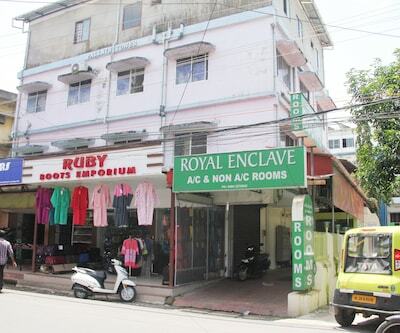 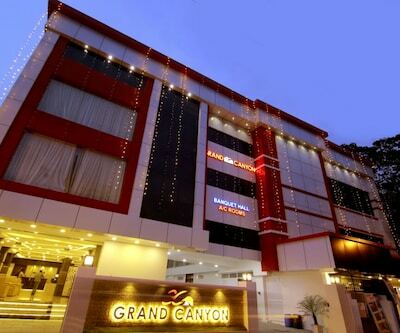 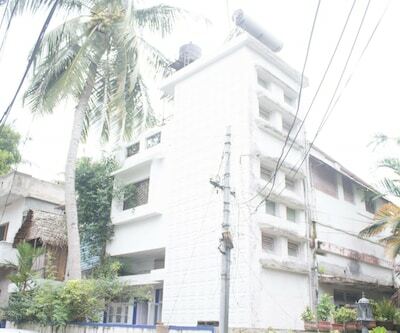 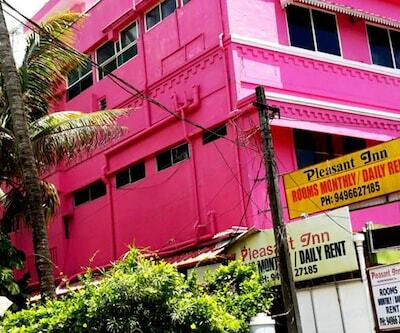 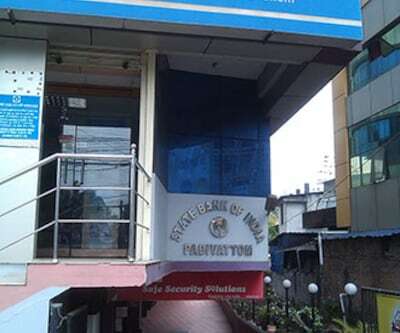 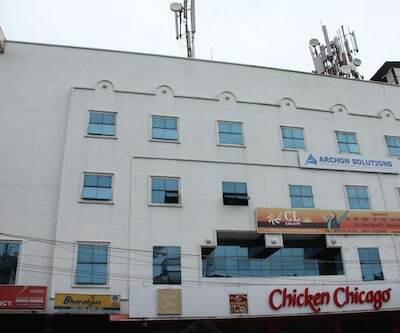 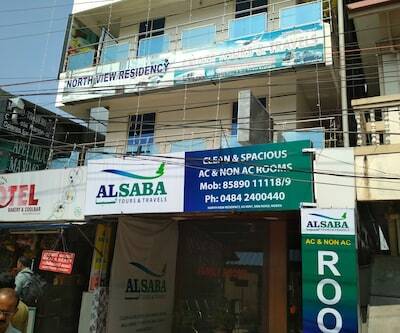 This Cochin hotel provides 24-hour power backup. 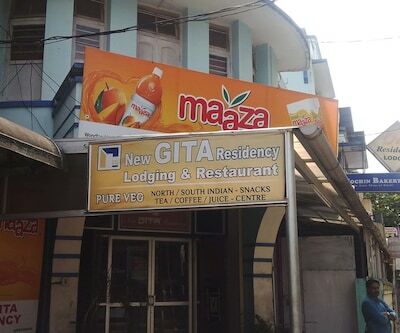 It provides front desk assistance as well. 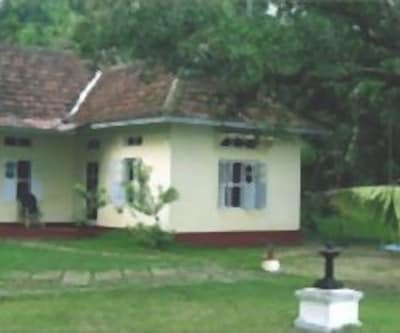 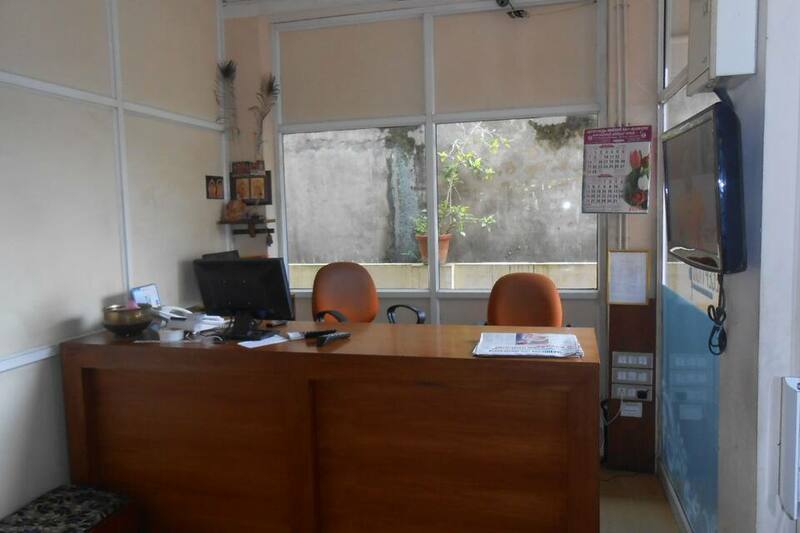 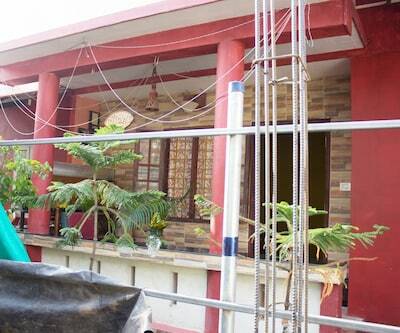 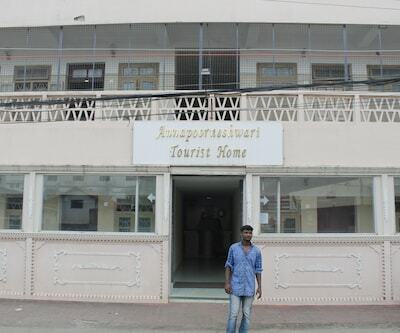 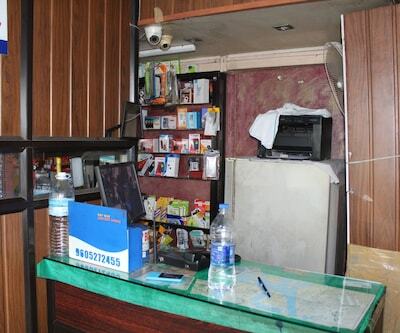 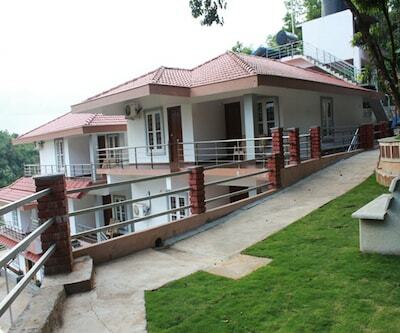 Nandanam Residency operates a travel counter to assist its guests. 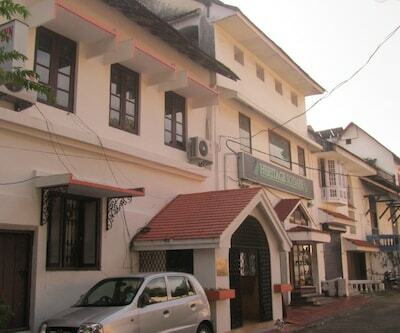 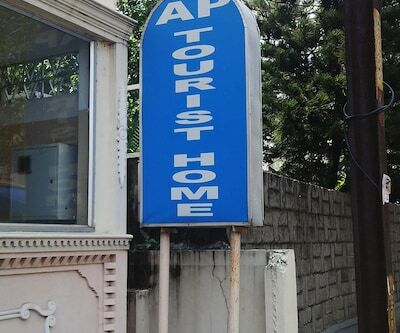 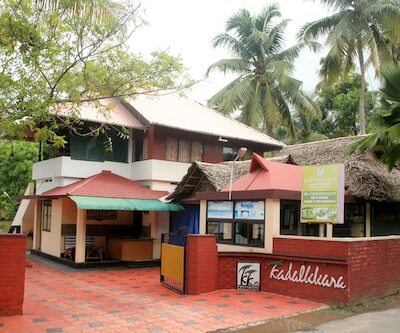 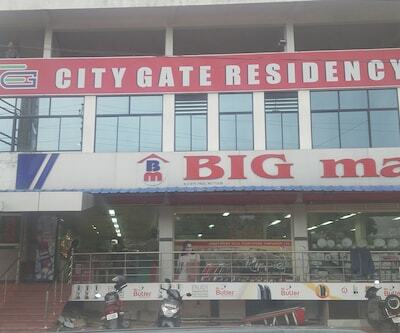 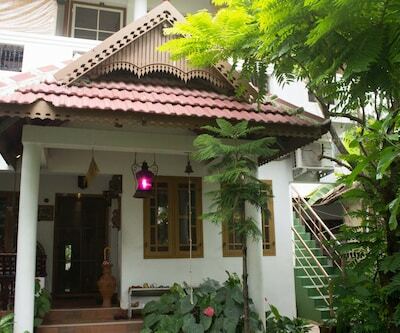 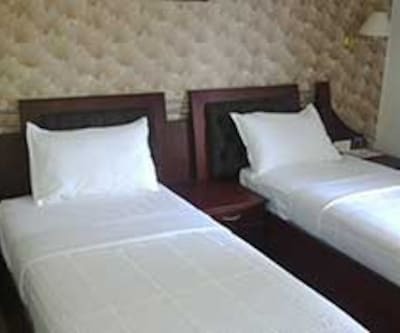 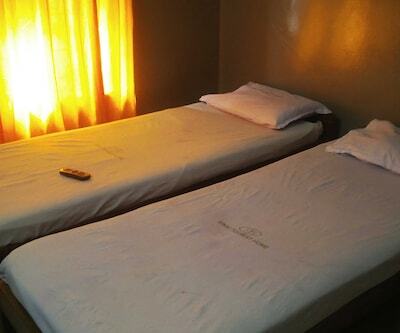 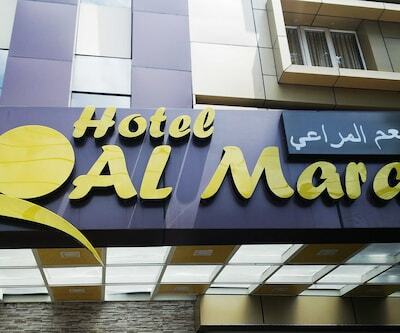 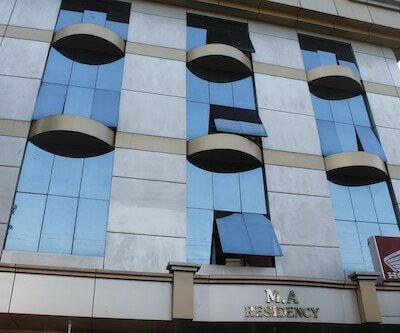 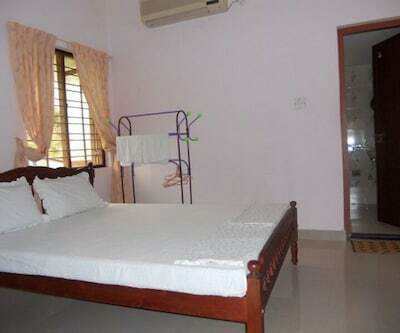 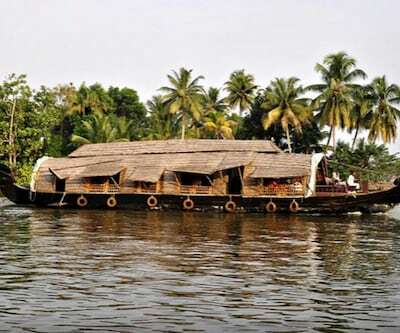 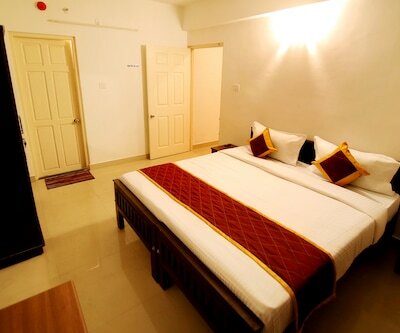 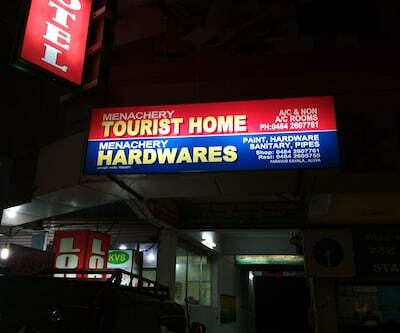 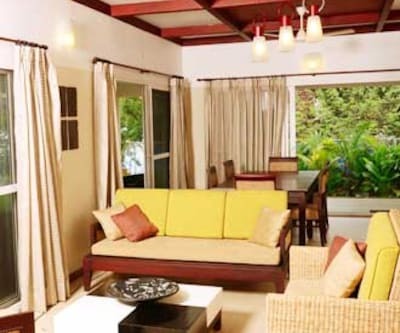 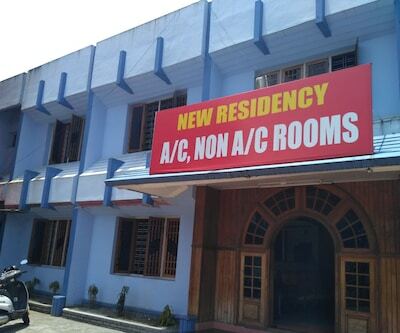 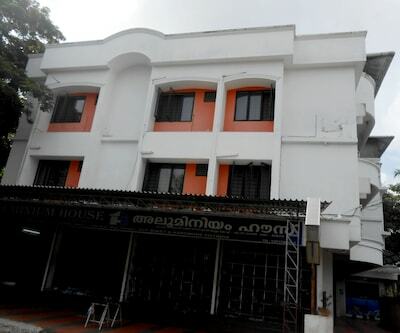 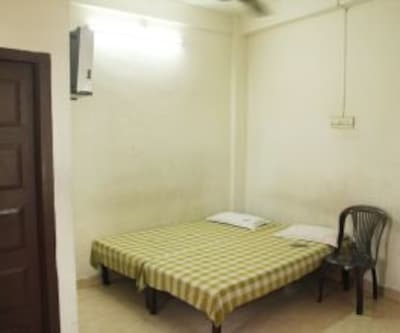 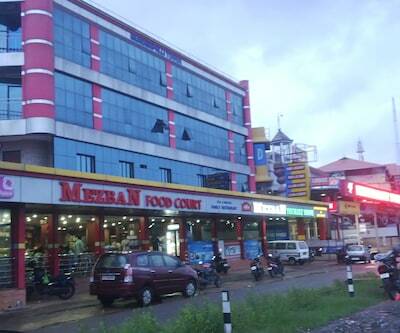 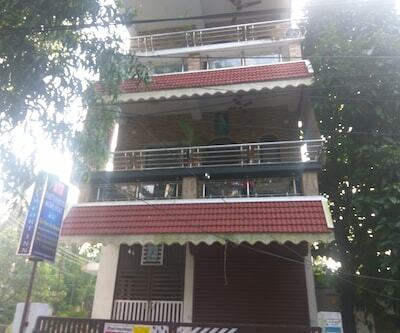 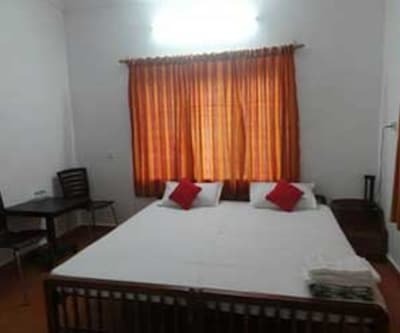 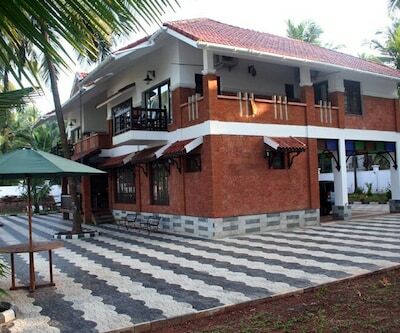 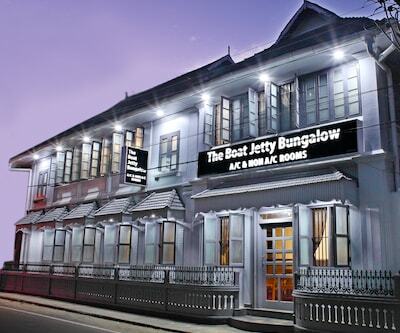 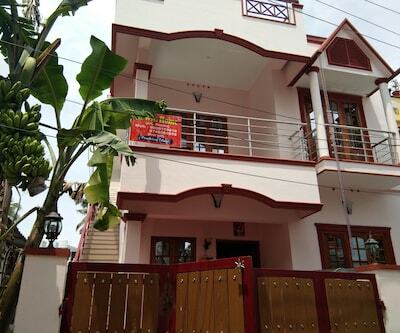 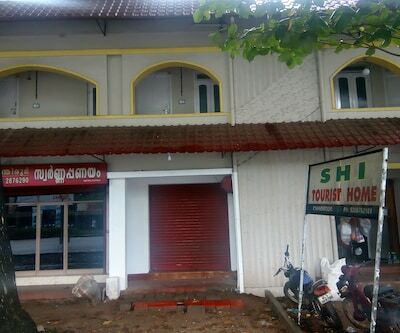 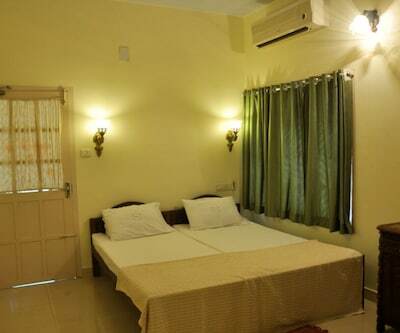 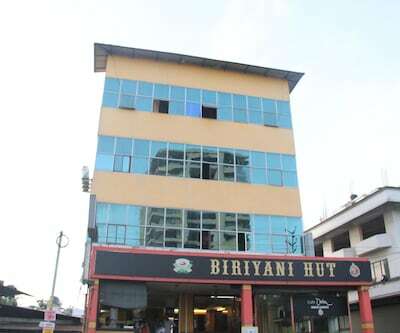 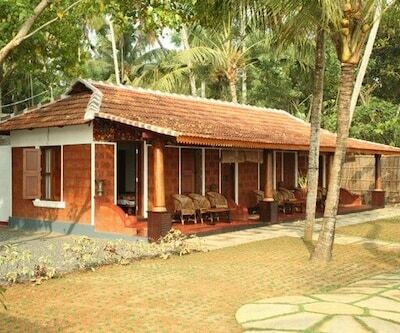 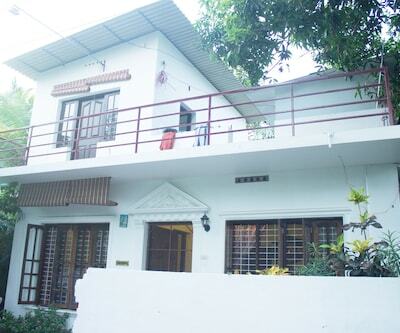 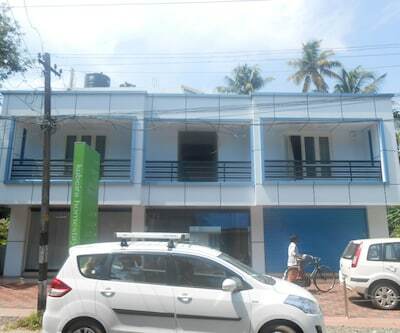 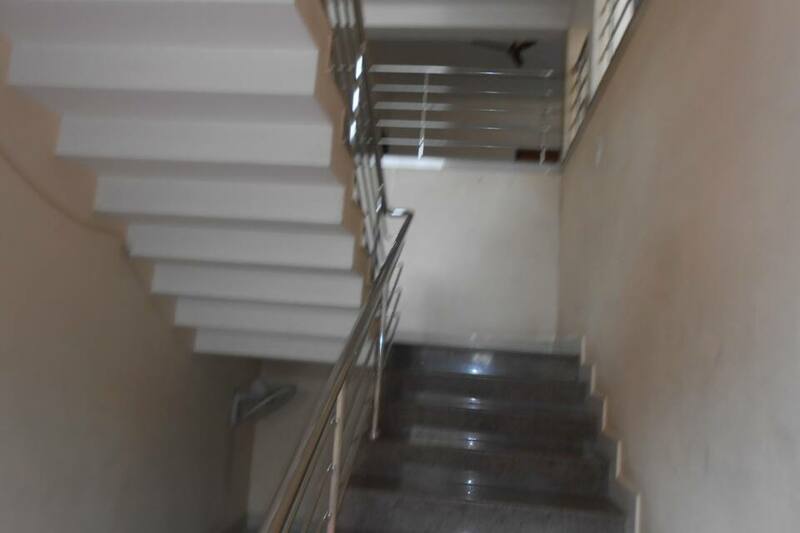 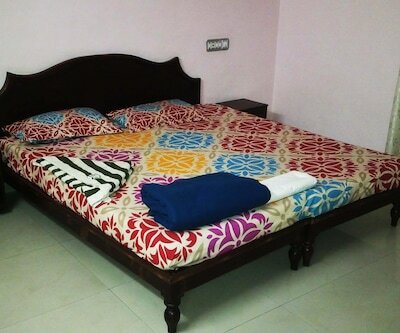 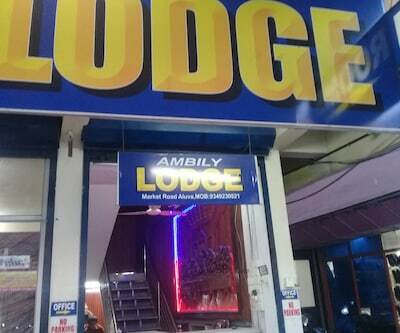 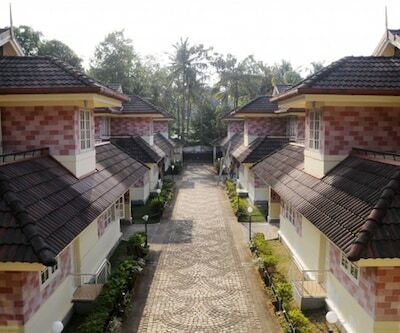 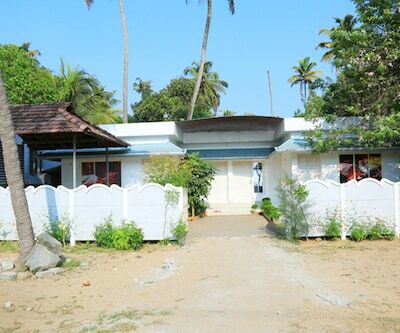 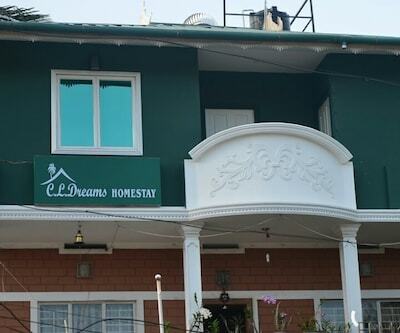 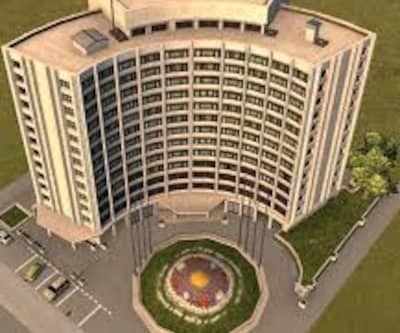 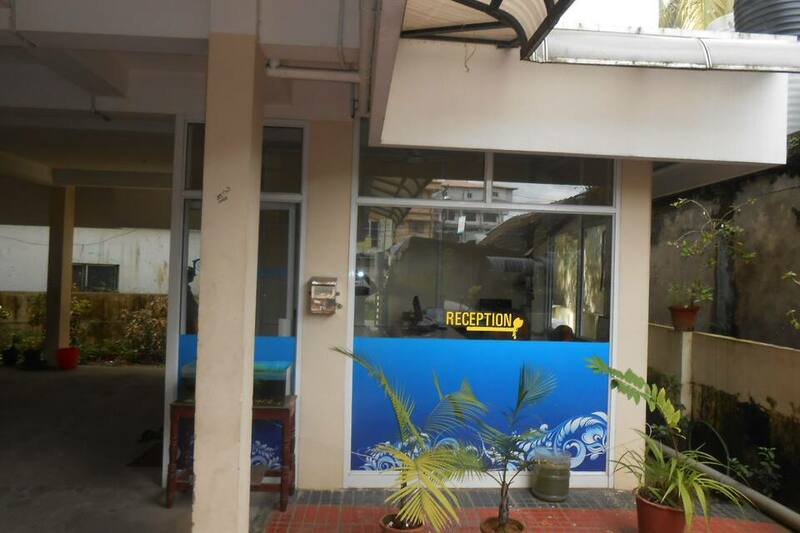 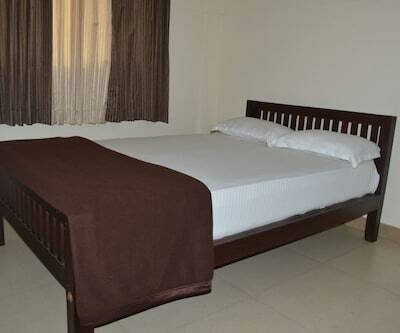 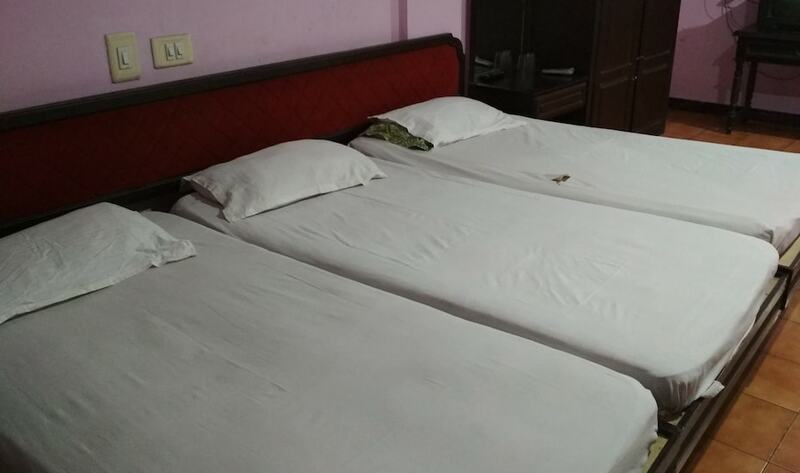 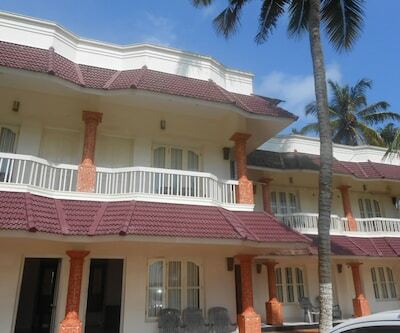 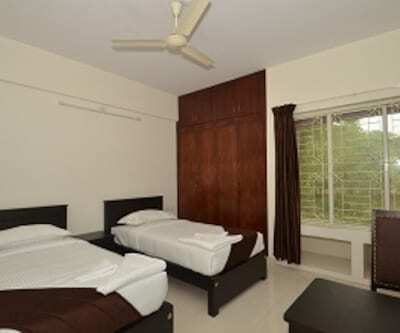 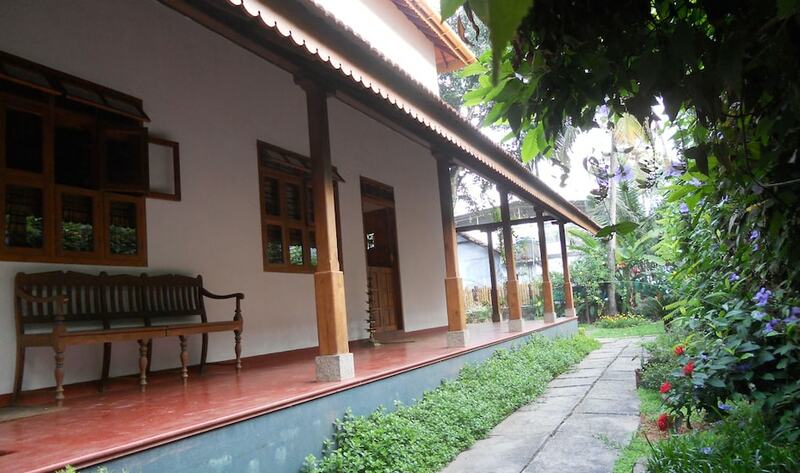 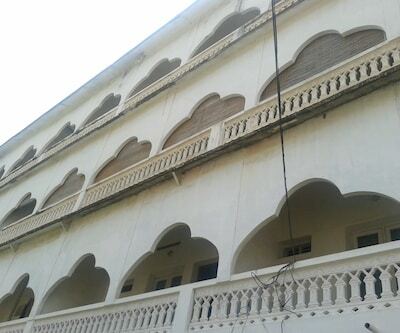 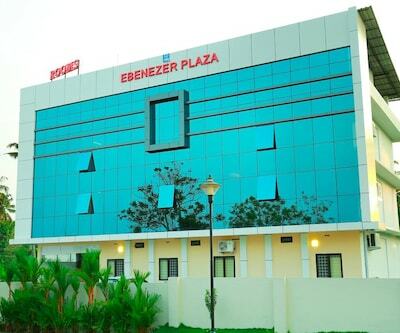 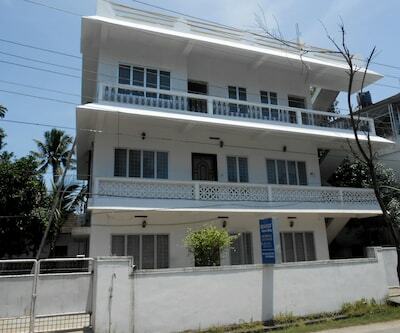 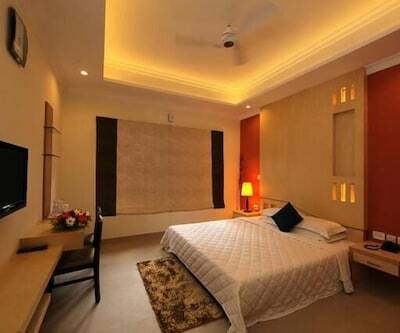 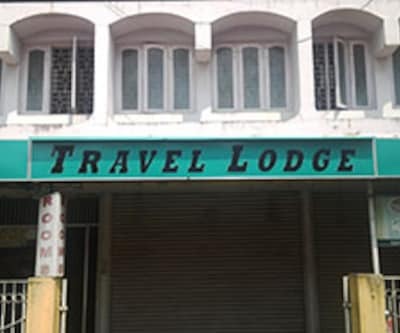 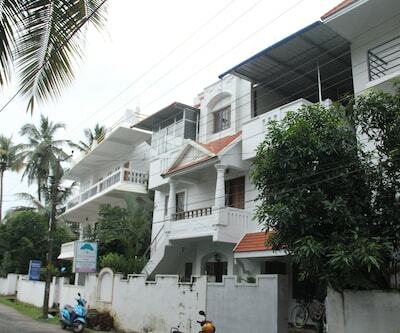 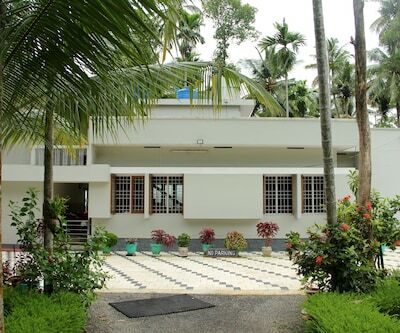 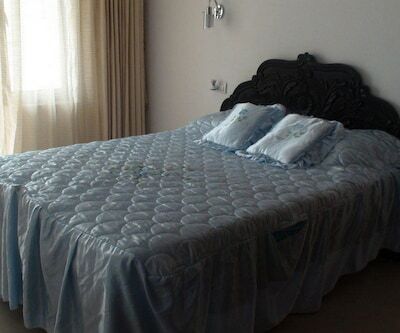 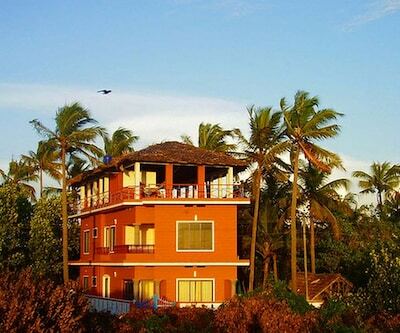 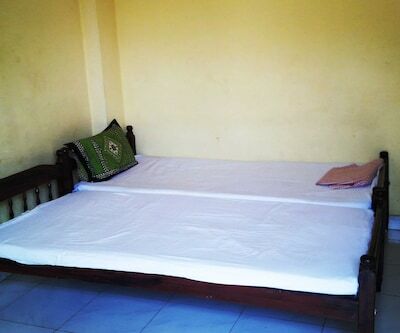 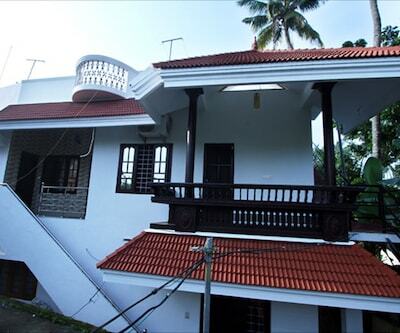 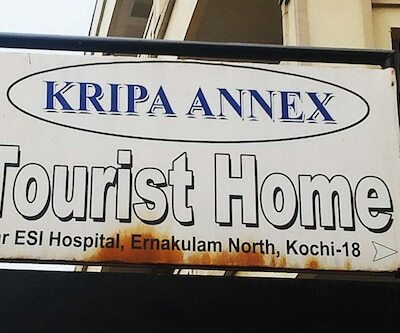 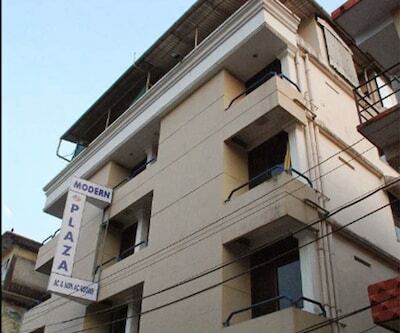 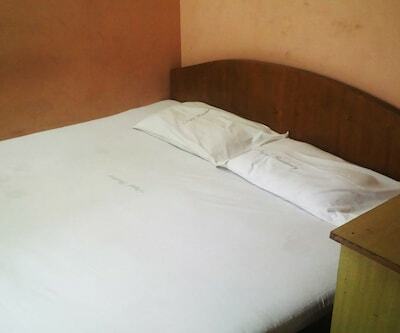 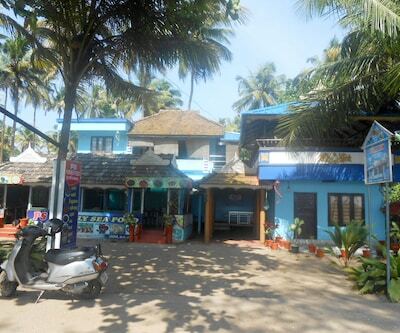 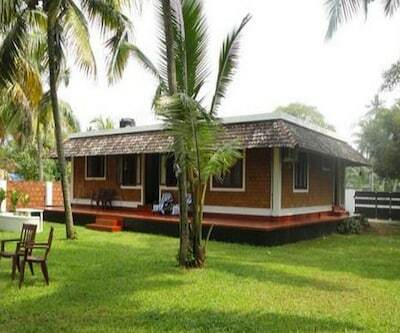 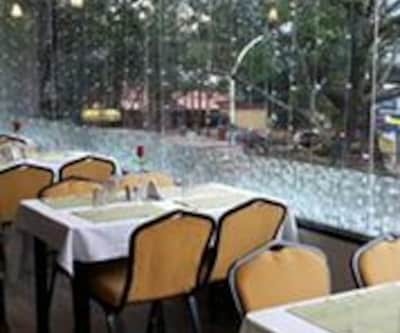 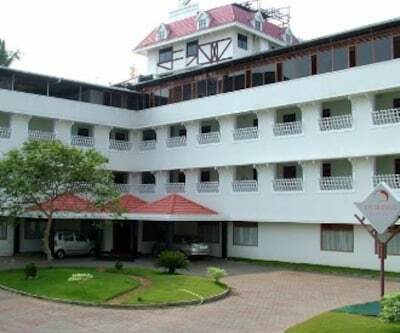 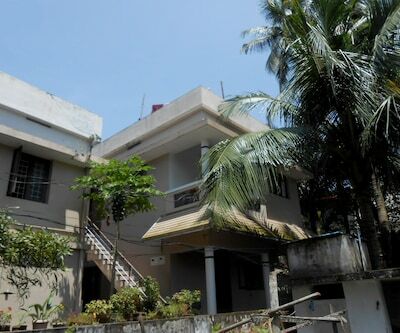 The hotel is accessible from the Cochin International Airport (30 km) and the Boat Jetty Bus Stop (0. 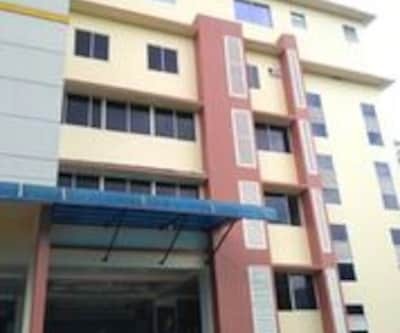 5 km). 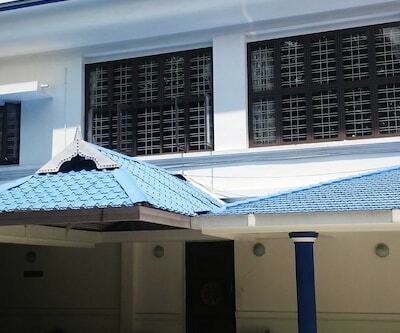 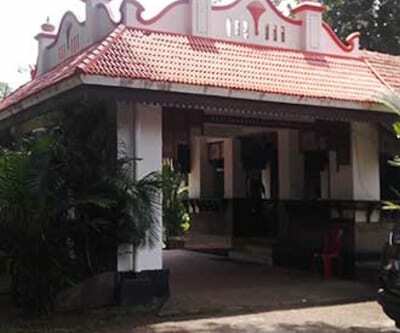 The Shiva Temple Ernakulam (1 km), Jewish Synagogue (11 km), Mattencherry Palace (11 km), and Chinese Fishing Nets (14 km) are a few tourist destinations that guests can visit.